We set out to build the most fun drone ever, and we came up with Tello: an impressive little drone for kids and adults that's a blast to fly and helps users learn about drones with coding education. 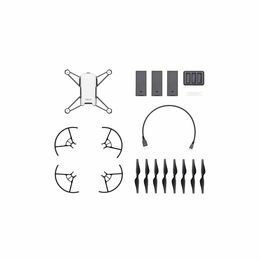 Get yourself a Tello to find out just how awesome flying can be! Getting started is extra easy with the Tello app's friendly UI. Industry-leading components to esure stable flights. Fly with a brathtaking first-person view. 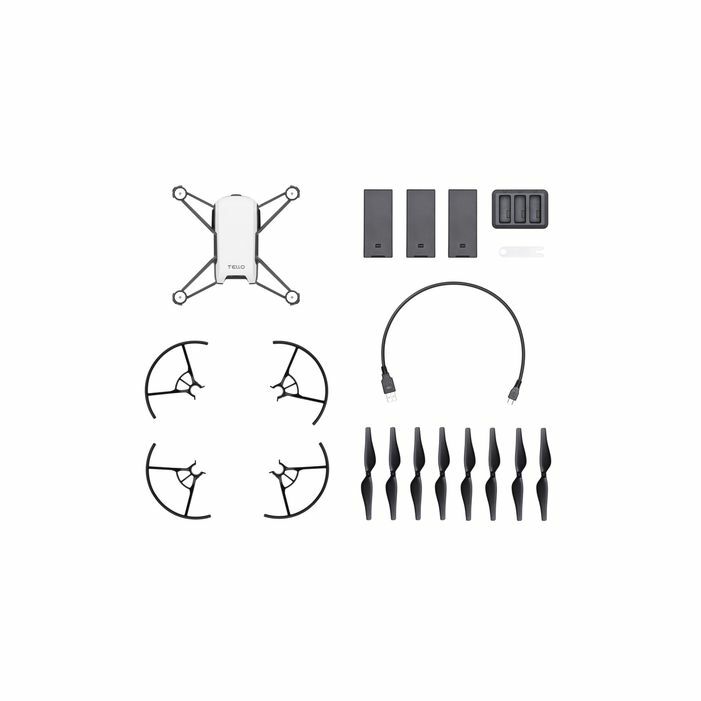 Thanks to all tech that Tello's packing, like a flygth controller powered by DJI, you can perform awesome tricks and with just a tap on screen. Flying han never been so fun and easy! Throw & Go: start fliyng by simply tossing Tello into the air. EZ SHOTS: Record coordinated short videos with Circle 360, and Up & Away. LOW BATTERY PROTECTION: Aletrs go off when your battery gets low.